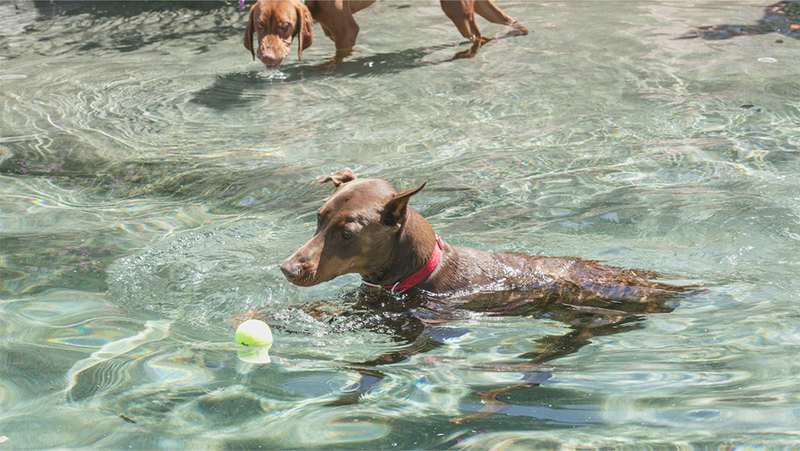 Our main training resort is located in Ramona California, where our Board and Train dogs are trained throughout the day while they constantly play with their friends, swim in the pool and run in the pasture. In addition to doing training sessions, we believe that Everything is training, which means that we are ALWAYS working on behaviors. Your dog doesn’t just come out for 3 30 minute training sessions a day, they are waiting at all doors, sitting for food, we never let them jump, bark resource guard, play too rough. All dogs get integrated into our group where Joel is the boss, followed by the other trainers and then Bosco. This leadership structure is invaluable to a dog’s happiness and confidence. Animal Behavior College is an on-line dog training school. Beckman’s Dog Training has mentored many students and helped them become successful dog trainers. These students come to multiple rounds of classes and help in many ways. 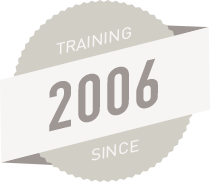 If you have taken a class with us you have most likely met them and can feel good about helping in the development of new dog trainers.